Parallel universes and a girl who’s forced to play her counterpart in another universe? And throw in romance? Which of her lives will she choose? Gah! This sounds SO good! I must have it! I really enjoyed reading The Archived last month. It left off in a really intriguing way and I’m excited to learn more about the Archive world! I still need to read The Archived! It sounded like an interesting library. Tandem sounds amazing! Slipping into another life! 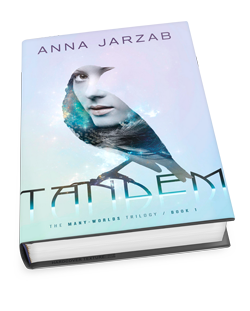 I’m really intrigued by TANDEM but I have a feeling the love triangle might annoy me. I haven’t decided whether or not I want to read THE ARCHIVED yet. 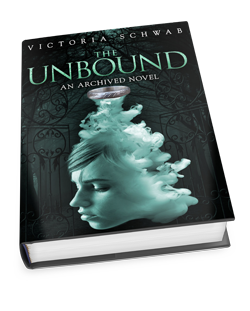 Unbound!! Yes please!! You know we are going to have to make that a book club book the month (or month after) it releases!! I can’t wait! Yes and yes. So looking forward to both of these. Great picks!